Funky Fairytale Footwear — HeyWow! All of them are wearing iconic high-top Converse trainers (sneakers) to give them a super-cool, “we’ve got attitude” look. 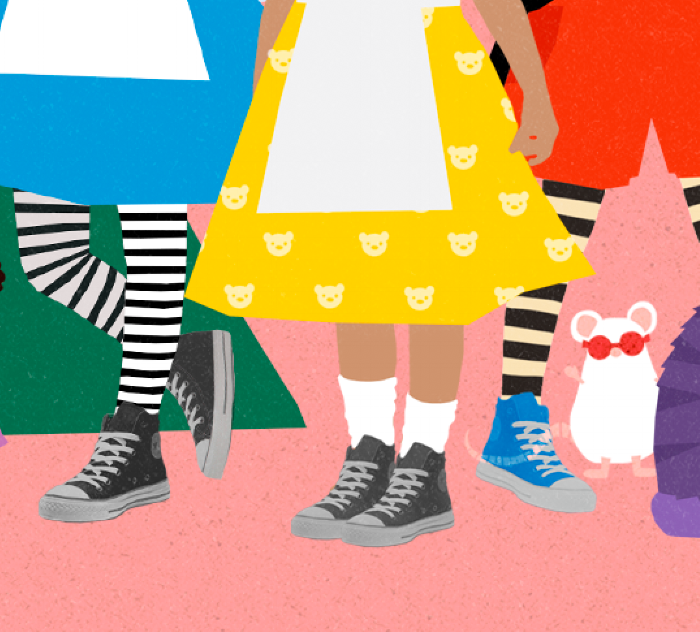 All of our personalised books show strong, independent, slightly cheeky characters (just as all kids should be) so Converse was our first choice for funky, fairytale footwear in our new Fairytale Quest book. None of your cute, fluffy fairytale people here! Your child can star alongside their favourite fairytale characters in our new personalised, seek and find “Fairytale Quest” book. Just upload a photo and off you go! The perfect personalised xmas or birthday gift for kids aged 2-6 years old.